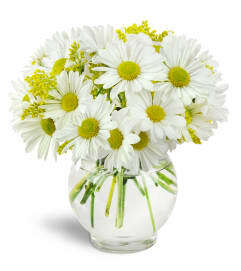 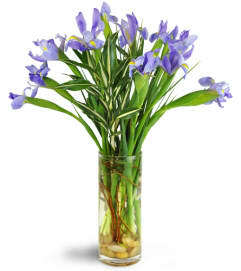 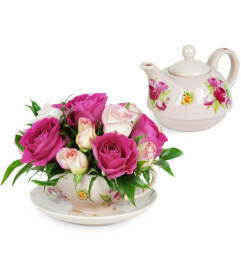 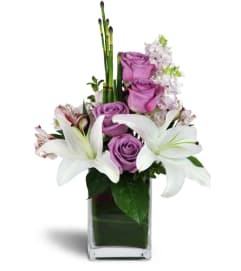 Thinking of You flowers are the perfect way to let someone know what's on your mind. 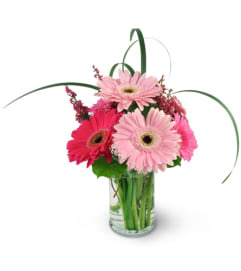 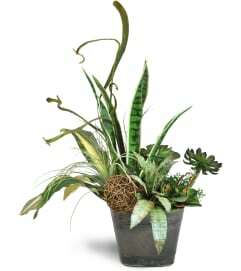 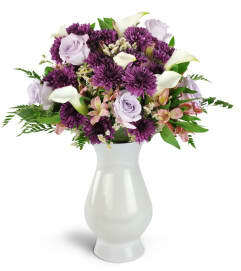 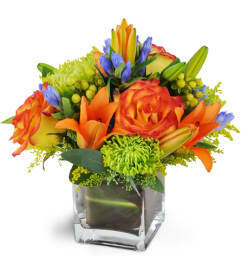 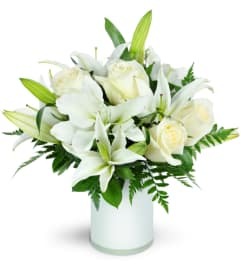 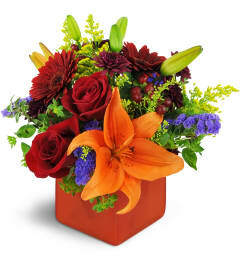 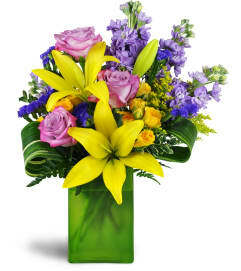 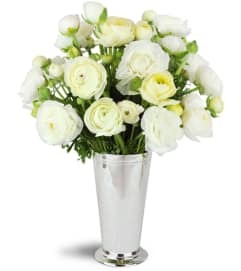 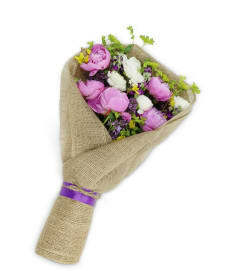 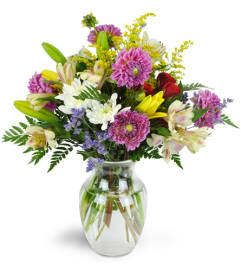 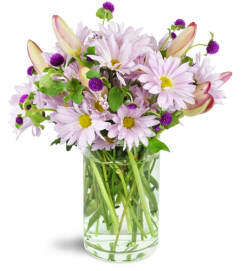 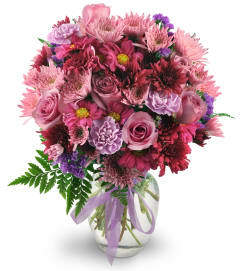 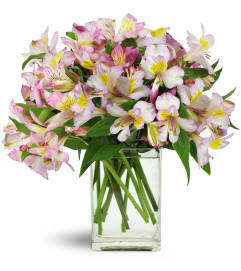 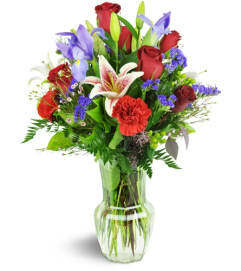 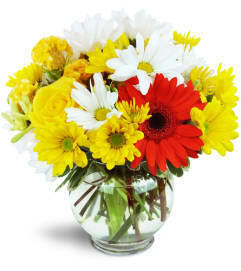 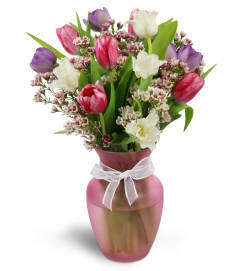 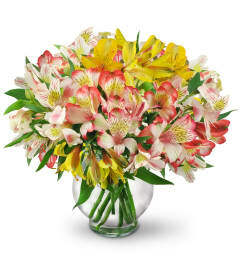 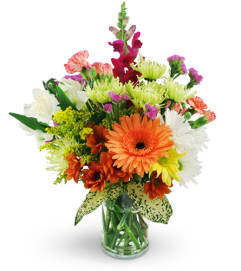 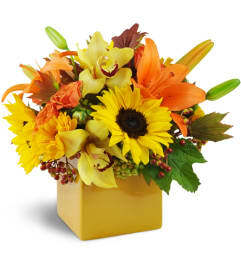 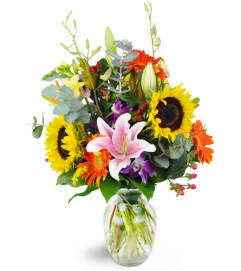 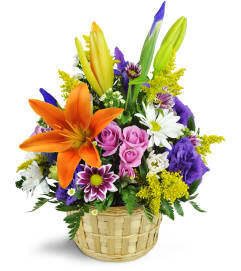 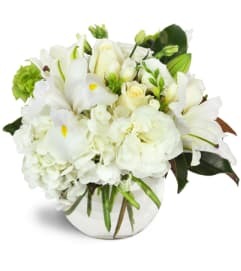 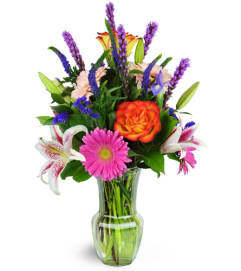 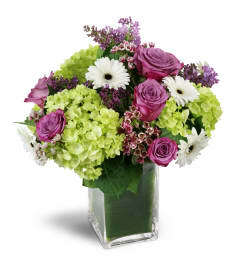 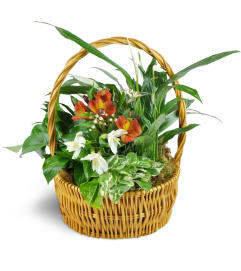 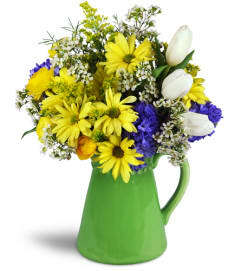 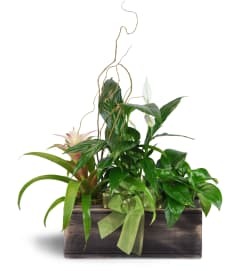 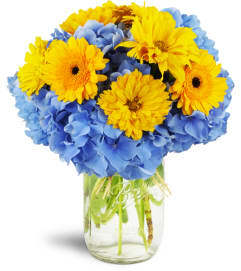 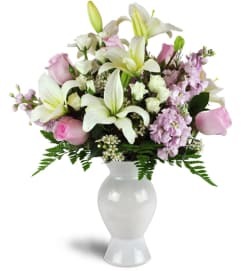 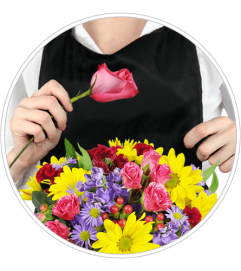 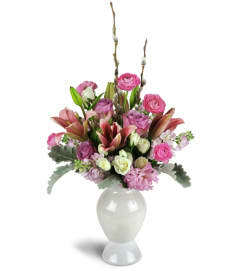 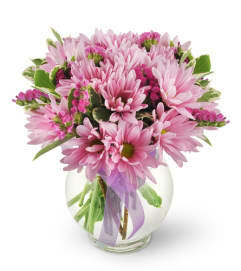 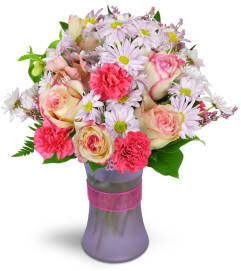 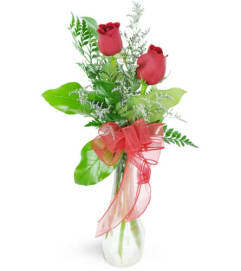 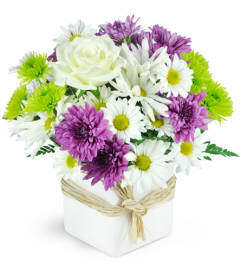 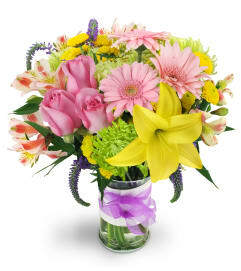 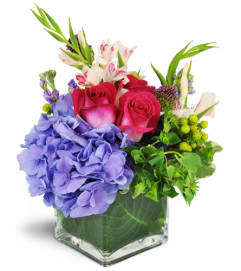 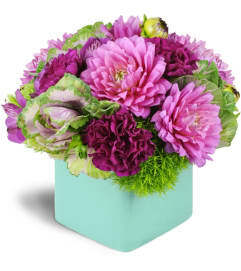 Recognize a special occasion or support a friend with a beautiful, hand-delivered bouquet. 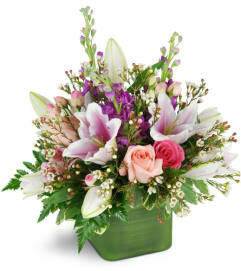 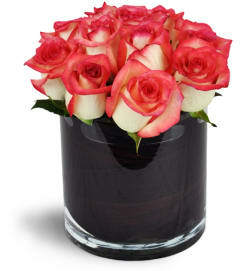 No matter what the reason, Love Story Florist has a lovely floral arrangement to fit the bill!